We also welcome overseas . 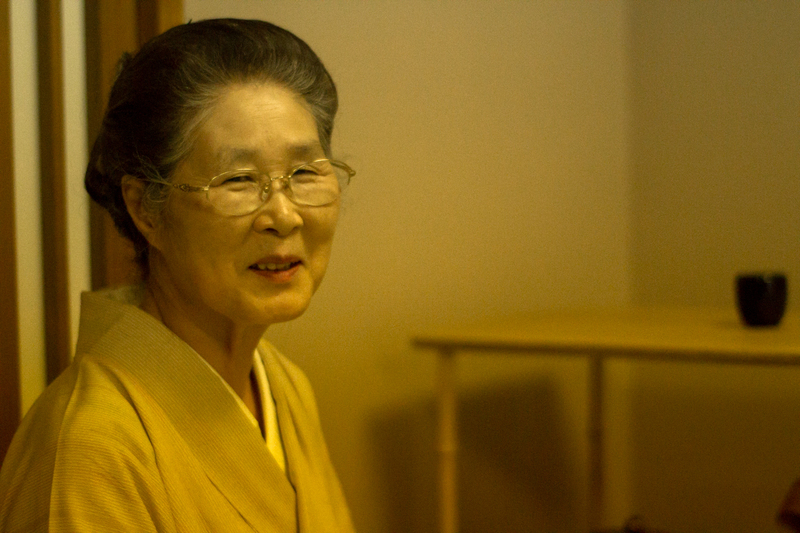 Tea ceremony can feel the season, is a culture that values ​​the once-in-a-lifetime chance. The hearts of “hospitality” it’s a basic.In our young people, we feel that there are more to go now fluttered in the world. By I am wearing a heart of practice “dou, gaku, jitu” Wakeiseijyaku, we believe that better results leave.Our tea ceremony classroom “izumi tea school” is the connection and hospitality of the people to people and people of a wide range of age, we are trying a polite guidance, such as learning fun. I think that it is be very happy as long as help create opportunities who can touch the tea ceremony to many people, even one person. Motto is fun. Of etiquette when it was invited of course that, while learning even side of manners that lead, and I think I would like you to experience the fun of a culmination of Japanese culture tea ceremony. Feel the transitory season in which it receives tea potion, the goodness of the tea ceremony to nurture the mind caring each other, and the fact that the flow of time to tell dare at a faster Tokyo, we aim to be the everyone peace of mind of the place.